July 28th in Wordpress Plugins by Wordpress Jedi . Many folks are simply passionate about reading books on a daily basis. They aim to read as many books as humanly possible every year and even review them on their sites. Reviewing a book properly is hard as it is. You certainly do not want to spend a whole lot of time trying to manually grab images and other relevant data for each book that you cover. Not when you can use the OpenBook Book Data plugin to do the job for you. 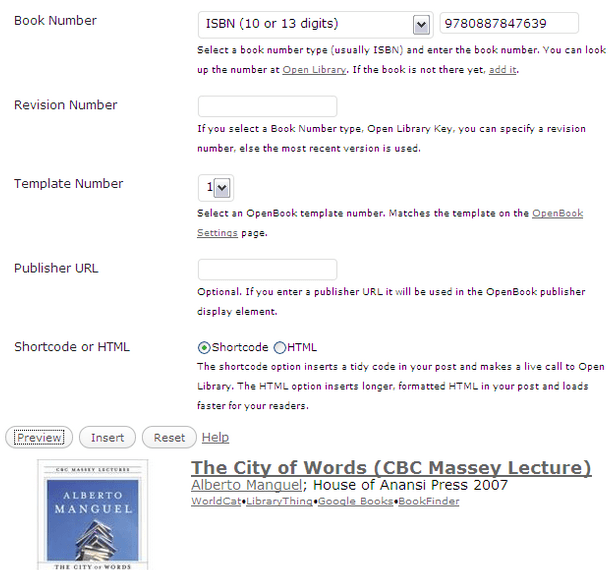 This plugin adds a book shortcode to your site, so you can display a book cover, author, and other data from Open Library. It also displays links, though users can control the output through templates. 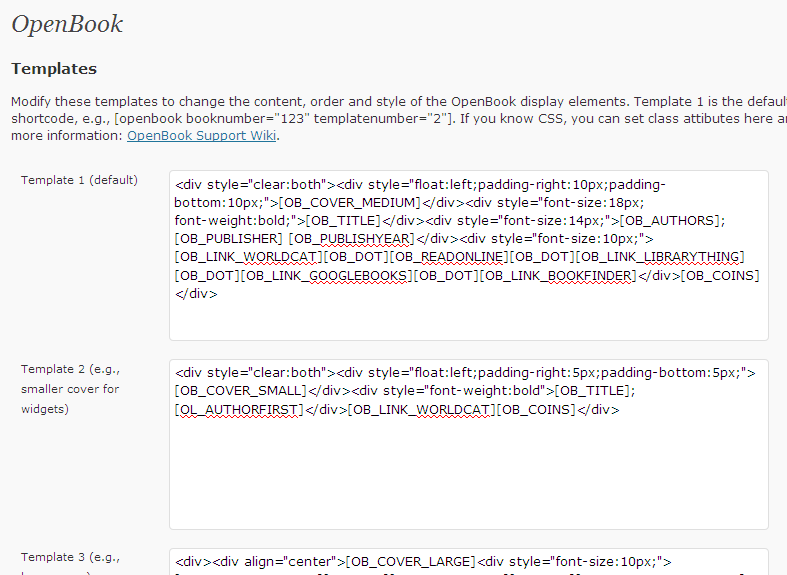 Just like any other plugin, you can change how your books look with CSS. WordPress Lovers Rejoice: WordPress for Dummies II to be releases soon!